1. 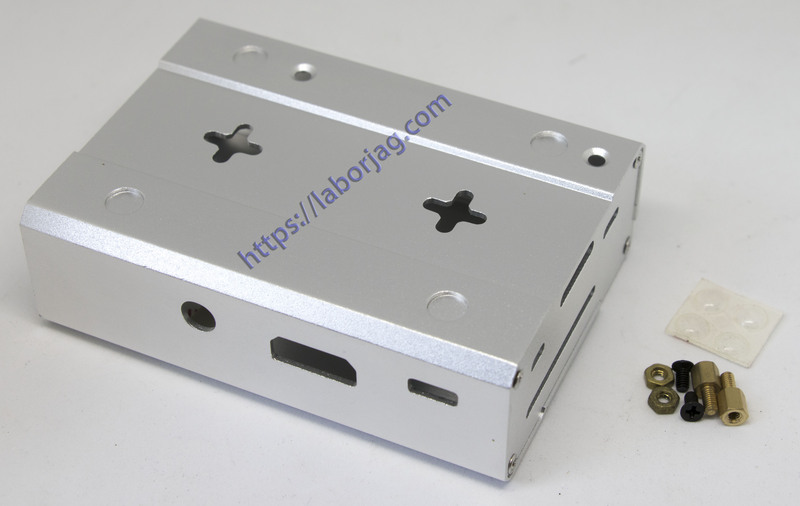 Aluminum Alloy material, which can make the case more durable. 2. Close-design can exclude ash out of the box. 3. Necessary port interface for external devices. If you need GPIO output, just remove the extra small piece. 4. Spare holes for cooling, and the aluminum material of the case itself can spread heat quickly too. 5. 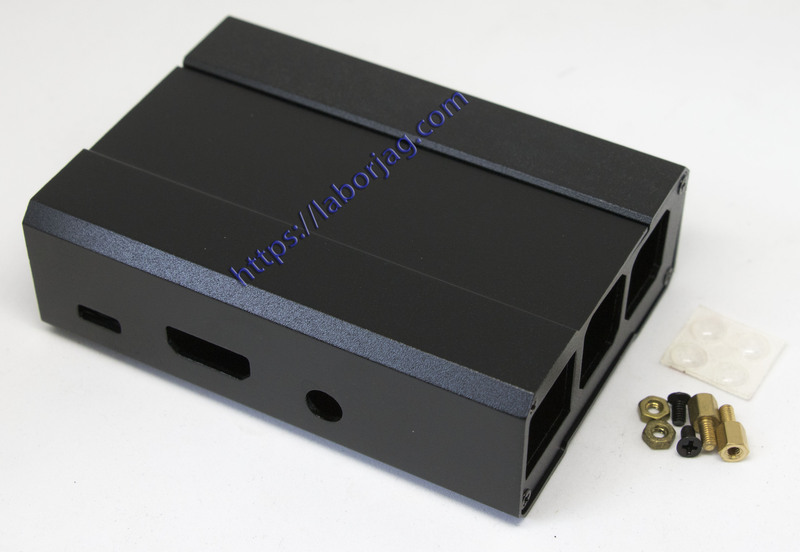 Extra holes for screws on the back, the whole case can be fastened to walls.